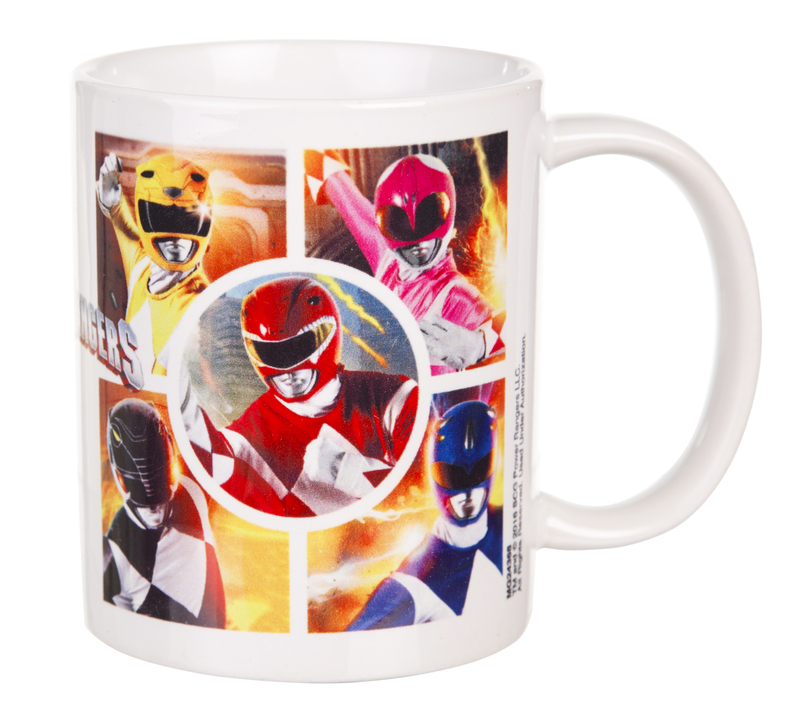 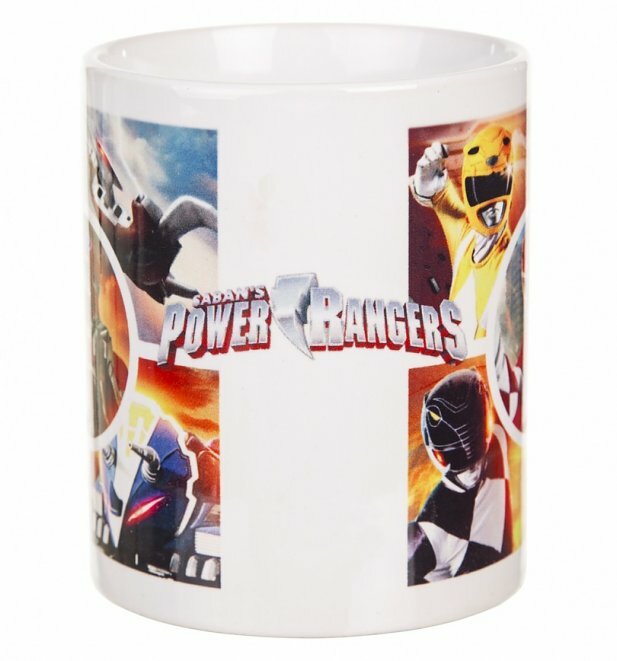 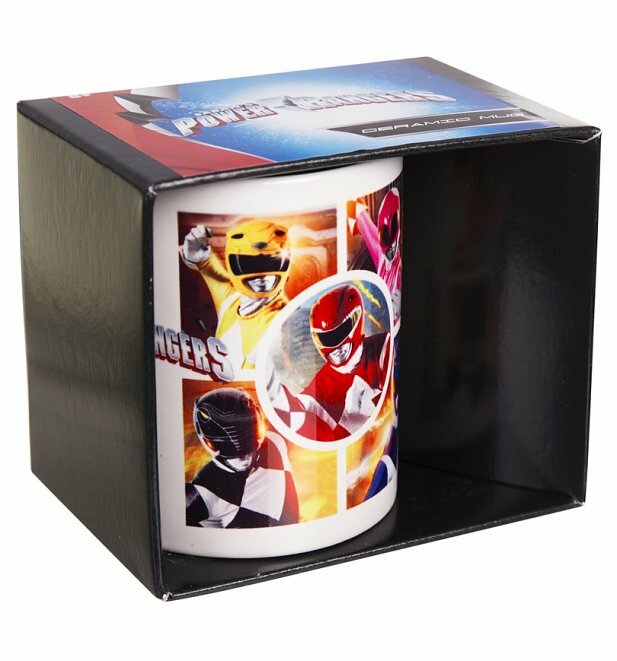 Featuring the Power Rangers gang and the Zords they need to protect the earth, have a cup of coffee in this super-powered mug and you'll be ready for anything the day throws at you! 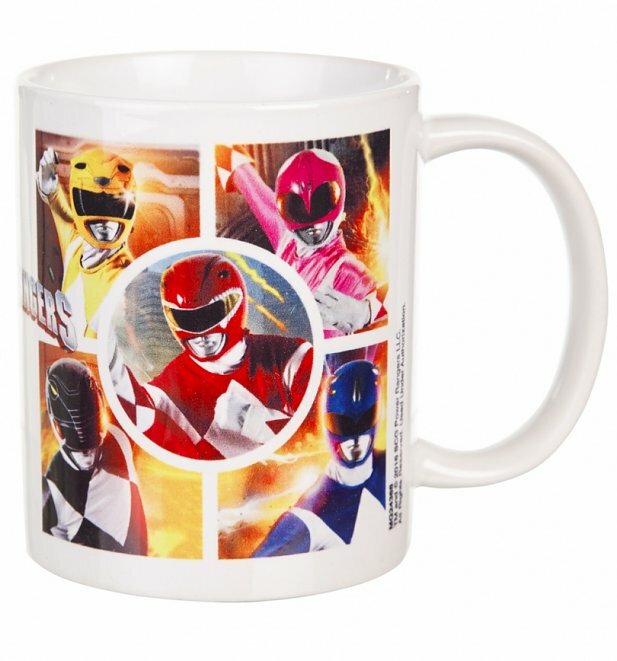 Review: Awesome Mug. 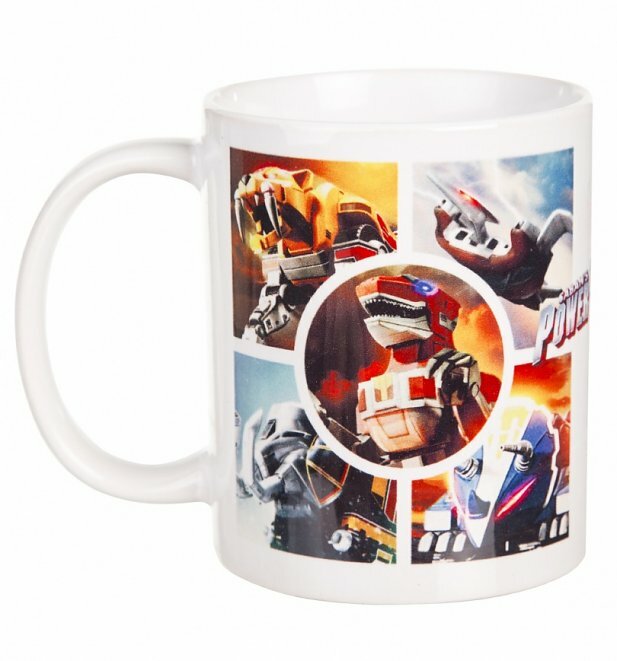 Print is quality.